you! 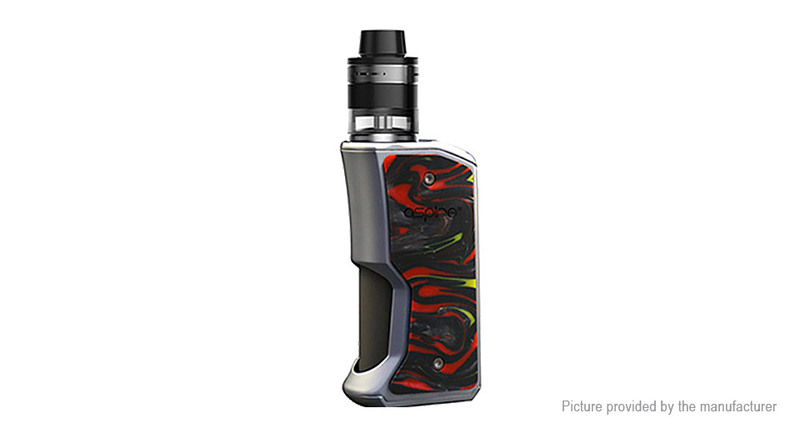 It consists of a Feedlink squonk mod and a new Revvo Boost BF tank. adopts innovative flat ARC coil for better flavor.